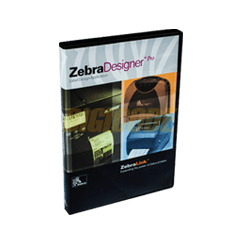 Zebra Designer Software for XML v2. Works with all Zebra printers. Includes database access and supports many graphic types.